Dermot Mulroney and Linda Fiorentino at the screening of "Where the Money Is." 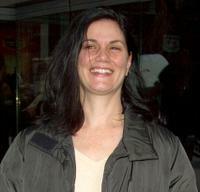 Linda Fiorentino at the premiere of "Buddy." Linda Fiorentino and Paul Newman at the screening of "Where the Money Is." Linda Fiorentino at the premiere of "The Wild Thornberries." 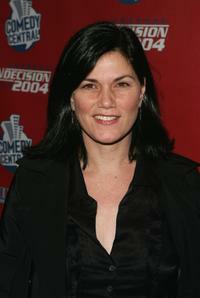 Linda Fiorentino at the Comedy Central Election Night Party. 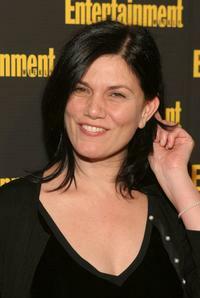 Linda Fiorentino at the premiere of "The Wild Thornberries". 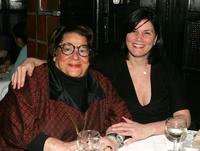 Linda Fiorentino and Elaine Kaufman attend a dinner for the screening of "Thank You For Not Smoking". Linda Fiorentino at the Entertainment Weekly's Oscar Viewing Party. Linda Fiorentino and guest at the Entertainment Weekly's Oscar Viewing Party. 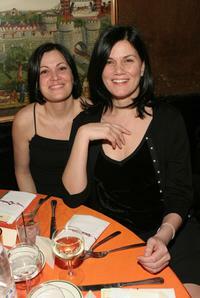 Linda Fiorentino at the screening of "Where the Money Is". Undated File Photo of Linda Fiorentino. 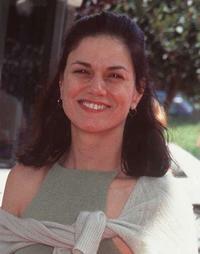 Linda Fiorentino at the premiere of "Buddy". Linda Fiorentino at the 2000 American Cinematheque Award during the 15th Annual Moving Picture Ball. Linda Fiorentino, Dermot Mulroney and Paul Newman at the screening of "Where the Money Is".